Indian Char Bagh garden. Herbarium. Chinese scholar’s garden. 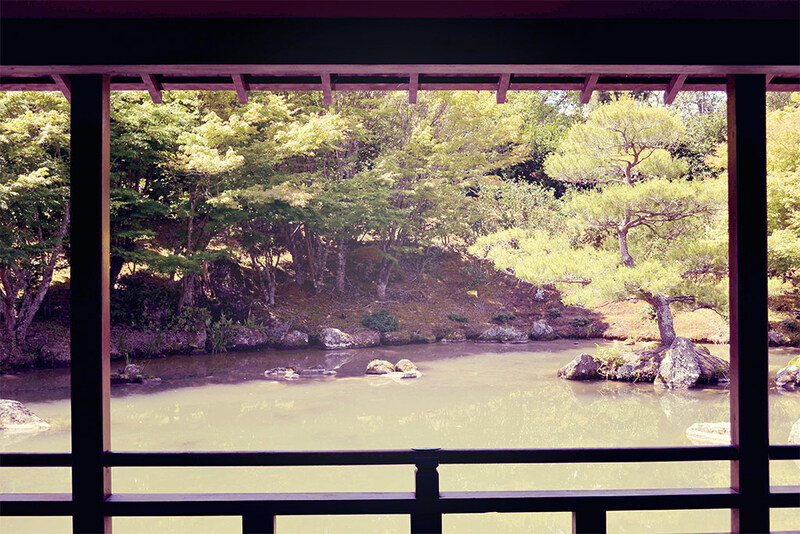 Japanese garden of contemplation. Italian Renaissance garden. English flower garden. American Modernist garden. Tropical garden. Tudor garden. 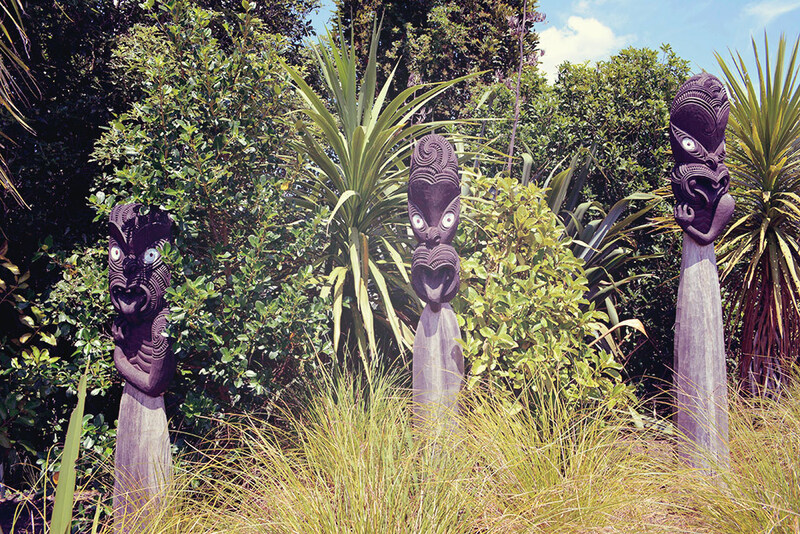 Maori garden. Thousands of kilometres and ages of history divide them all, but New Zealand shortened the distance to just a few steps. 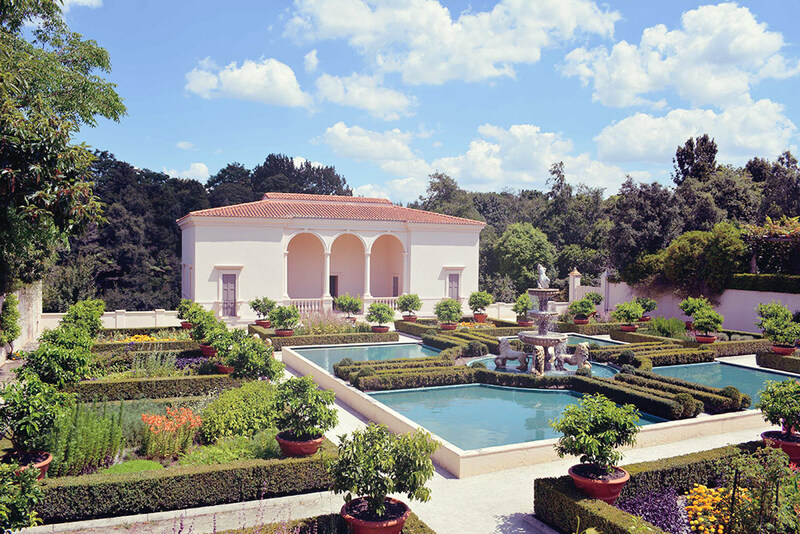 Hamilton Gardens – the only such in the world – tell the story of gardens of various civilisations and cultures. 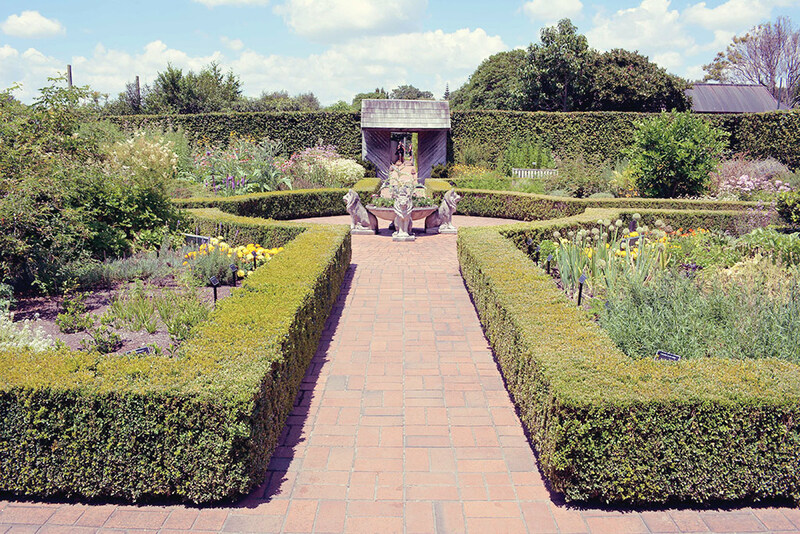 Hamilton Gardens occupy the surface of 32 hectares and they are so much more than just a botanic garden, offering a visual story of gardens, their context and meaning which in many ways recalls a museum. It is indeed a living museum based on the concept of historic and geographical reconstruction. In various thematic gardens one can find plants and architecture that is intrinsic to specific period and culture. Greenery started to be introduced in the park in the 1960s – it is when small Hamilton Gardens were opened. With the passage of time they started to expand. Immediately before there was a city garbage dump in this very location. In the early 1980s director Peter Sergel convinced the city council to his idea of establishing a network of historical gardens. Since then the realisation of his vision has been undergoing. Hamilton Gardens are divided into five collections – paradise, productive, fantasy, cultivar and landscape – and each of them consists of thematic gardens. They are all cleverly separated from each other with alleys, passages, walls and gates, so that nothing interferes the experience of one particular place. 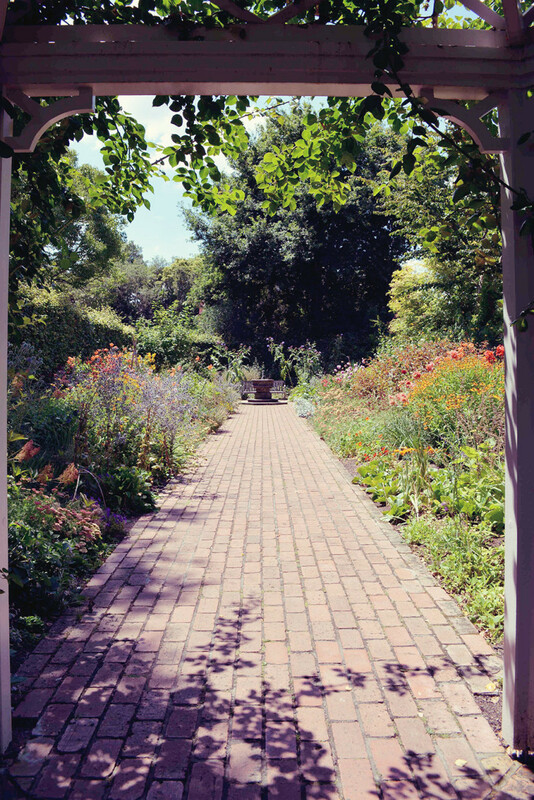 Each entrance to the garden is at the same time a travel in space and time. The first of Paradise Gardens was established already in 1992. A visit allows crossing six countries in various historical periods at a time – China, Great Britain, Japan, United States, Italy and India. Chinese Scholar’s Garden, it was the first one, was shaped upon traditional Chinese gardens of Sung dynasty (ruled between 10th–12ve century). This type of a garden is based on symbolic, references to the legends, mystery, imagination. Plants, rocks, pond, bridge and small architecture introduce the mood favourable for meditation. The layout of the Char Bagh garden recalls Taj Mahal in micro scale. 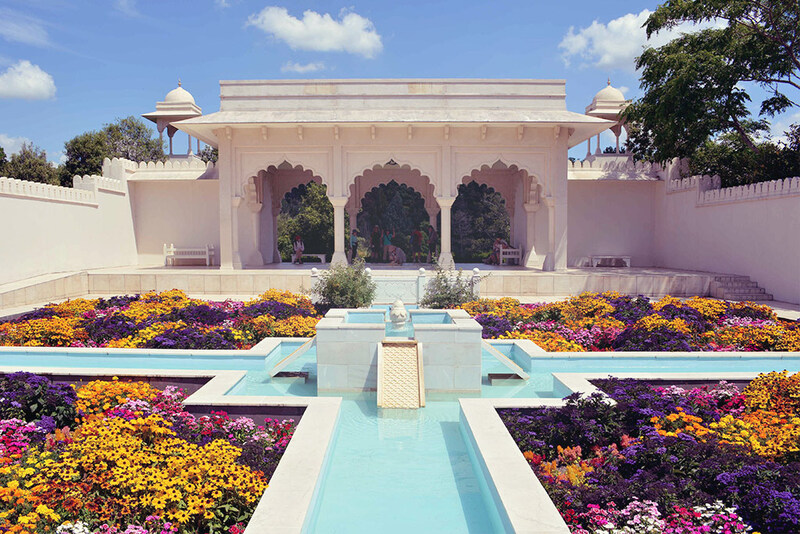 It was designed on a plan of a Persian garden which consists of four planes – mini-gardens (according to the name “Chār” means ‘four’ and “bāgh” means ‘garden’) filled with intensively colourful flower beds. This type of a garden was applied in the whole Muslim world since 8th until 18th century. Regardless local differences its shape was always based on symmetrical divisions, and plants were accompanied with a source of water. 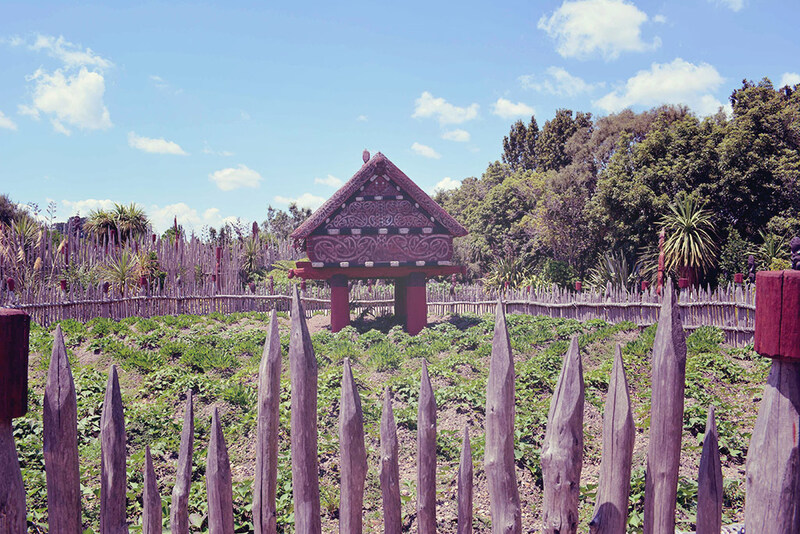 Te Parapara garden was established on the site of the Maori village that existed here before European settlement. One will find there a selection of plants used by the Indigenous people of New Zealand for eating as well as or cultural purposes. Herb Garden is filled with herbs used in cooking, production of cosmetics, medicines, dying of textiles. Vegetables and fruits grown in Europe between 18th and 19th century can be found in the Kitchen Garden. Each of the gardens tells a different story. And there is a list of more thematic gardens to come: Picturesque Garden that will represent a type of the 18th-century Romantic garden, Surrealist Garden, Concept Garden and 20th-century garden of New Zealand described by Katherine Mansfield in a short story „The Garden Party”, Baroque Garden and Medieval Garden. 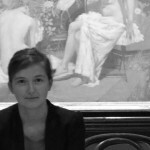 How not to fall in love with this place! Paying a visit here is like stepping into a fairy-tale, where time and space are relative. But this place offers not only enjoyment, but also educative experience. In 2014 Hamilton Gardens were granted prestigious Garden Tourism Award in the category of the International Garden of the Year. They were already a massively visited tourist attraction at that time and the award just confirmed the status of a place that simply cannot be missed while visiting New Zealand.